Asus is contemplating launching the new and exciting Asus ZenFone Live in India today. The new smartphone is thought to bring a renewed zest to the current budget smartphone market as well. 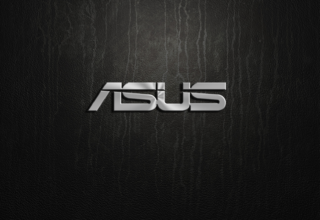 A mid-week launch, on Wednesday, also indicates that Asus is confident of the new product as well. An event in New Delhi that’s scheduled to begin at 1 pm IST today has been planned. A hashtag, #GoLive, has also been trending in the domestic market. 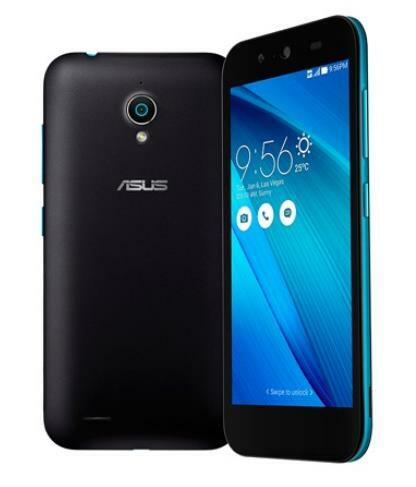 Users and enthusiasts will recall that the Asus ZenFone Live was unveiled back in February. Its main highlight is its real-time beautification camera. The BeautyLive app, as the feature hs been touted, is a live-streaming app which removes blemishes in real-time. This means that you can now expect better live-streaming on social media sites like Facebook, YouTub, and others in real-time. 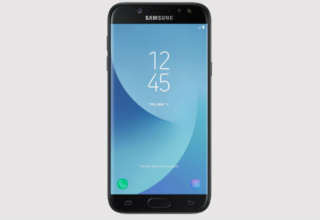 The smartphone will also boast features built-in MEMS microphones which can detect and cancels background noise, again making it ideal for live-streaming enthusiasts. The new smartphone runs the splendid ZenUI 3.5 based on Android 6.0 Marshmallow and is supposed to sport a 5-inch HD (with 720×1280 pixels of resolution) IPS display and which touts a screen-to-body ratio of 75 percent. 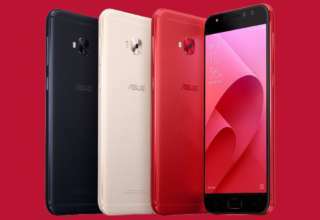 The Asus ZenFone Live (model number ZB501KL) is powered by a quad-core Qualcomm processor which, in turn, is coupled with 2GB of RAM. It will be offered in variants with 16GB and 32GB of storage, though both variants may not come to India after all. 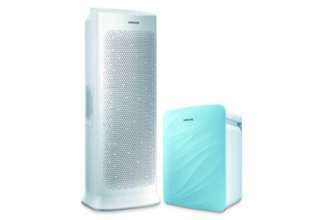 The storage may also be further be expanded via a microSD card slot (up to 128GB). This dual-SIM smartphone will support 4G on both SIMs, thankfully. 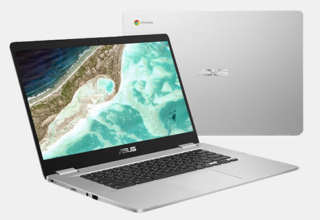 However, Asus has stated that only one SIM can connect to 3G WCDMA/ 4G LTE at a time. Optics on the ZenFone Live will aid in good quality photography. 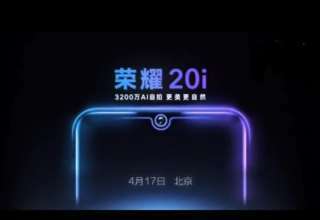 It will include a 13-megapixel rear camera with f/2.0 aperture, autofocus, and LED flash besides a 5-megapixel front camera with f/2.2 aperture, 1.4-micron pixel size, and soft light LED flash. The front camera will also get additional modes including Low Light, Manual Mode, Night and Selfie modes. Some other sensors set to be shipped with the new ZenFone Live include an accelerator, e-compass, proximity, and ambient light. 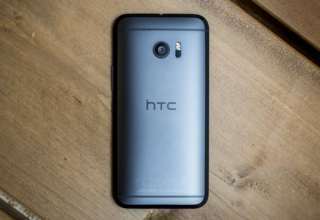 The handset will be powered by a 2650mAh non-removable battery and will weigh a mere 120 grams.